Barb spacing: 2", 3", 4", <2"
Our reputation in the market is largely attributable to our best quality range of Wire Closing Machine. NB brand Semi-Automatic Wire Stitching and Folding Machine is most useful for the Pinning on the notebook after inserting the index and cover page. 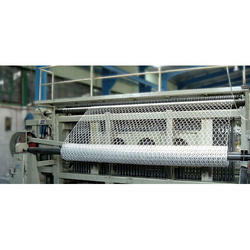 Backed by huge industry experience and market understanding, we are involved in offering a wide array of Automatic Barbed Wire Making Machine to our valued patrons. 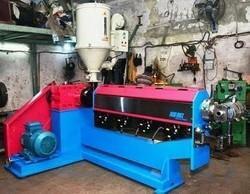 • This machine is used to produce barbed wire for security fencing, sometimes in combination with the chain link fence. • It comes with a wire payoff system.